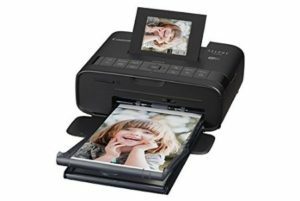 2.0" x 2.0" - 3.5" x 4.7"
Canon has sold their line of dye-sublimation-based Selphy (read more on the Selphy CP910 review) photo printers for years, and there new offering the Canon Selphy CP1200 could be your best photography companion. So we are going to talk a little bit about this amazing, small printer. Why Buy The Canon Selphy CP1200 Photo Printer? Since the Canon Selphy CP1200 is a wireless device, you will get tons of fun and high-quality photos right out of the box. In fact, you can take the Canon Selphy CP1200 wherever you go, and using the optional battery pack, you can print almost anywhere, so you can print your best photos while you’re out and about. The printer may be a compact design, but it’s size doesn’t mean it lacks features. The Canon Selphy CP1200 will enhance your creativity. Do you love printing Instagram photos? If so, this powerful, compact printer will allow you to do that and much more. 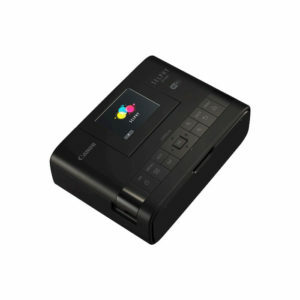 The Canon Selphy CP1200 is very easy to use as the Print app has been designed with the user in mind. With many card-sized printing options, you can create decorated albums, messages, postage stamp sized sheets with up to eight thumbnail pictures or a combination of images. This printer is great quality so that your photos will always look gorgeous, whatever option you choose. 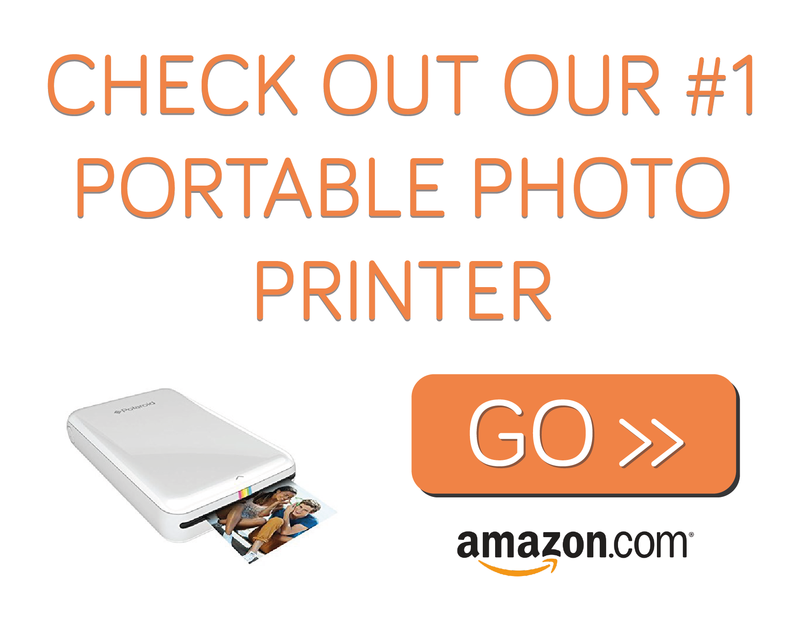 – You can print any kind of photo on the go, using the optional battery pack. – The print has an overcoat that will protect the machine against any liquid or dirt as well. – You can even print wirelessly using WiFi via most Android smartphones and tablets as well as iPod Touch, iPad or iPhone. – The ink should last you awhile and you can print 54 prints per battery charge. – Users will have access to shuffle print and many other useful, creative options. – Bigger than other portable photo printers such as the Polaroid ZIP. As you can see, the Canon Selphy CP1200 is a great portable photo printer and it has some amazing, useful features that users will love. If you are looking to print top quality photos on the go then the Canon Selphy CP1200 is a great choice.